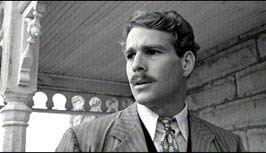 Ryan O'Neal is best known for his performances in romantic comedies / dramas. Ryan received an Academy Award nomination for his convincing performance in the tragic, sentimental chick-flick romance film, LOVE STORY. Highlights of his career are seen in WHATS UP DOC ?, PAPER MOON, BARRY LYNDON, IRRECONCILABLE DIFFERENCES, SMALL SACRIFICES, and ZERO EFFECT. 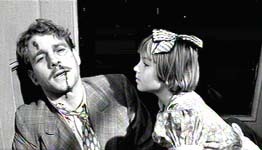 In PAPER MOON, Ryan O'Neal's 9-year-old daughter, Tatum, co-starred with him, winning a Best Supporting Actress Oscar. Ryan O'Neal's recent films include WASTE LAND, MALIBU'S MOST WANTED, and PEOPLE I KNOW.